The Ancient 5K Trail Run in Keystone Ancient Forest offers magnificent views and an exciting course. Run among 500-year-old cedar trees, 300-year-old post oaks and beautiful scenery in this fun yet challenging Saturday event. 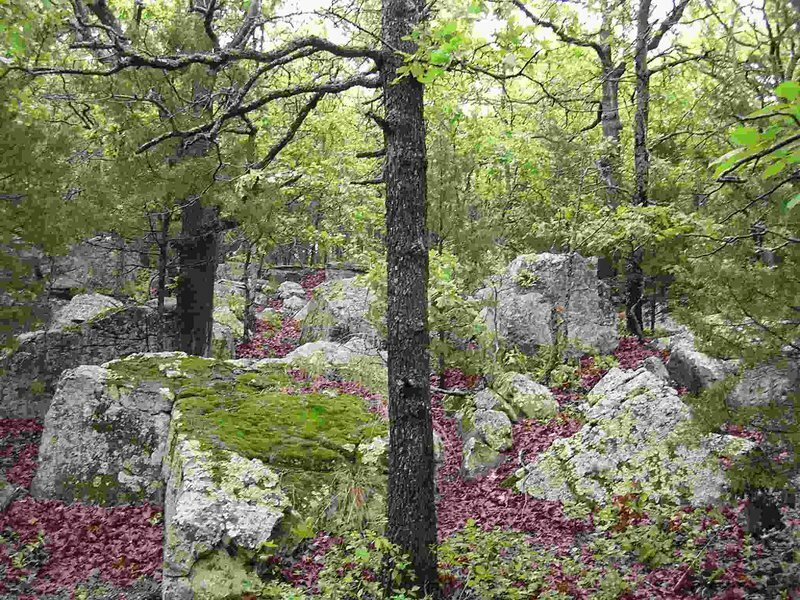 This Sand Springs nature preserve boasts 1,360 acres of land, wildlife and primitive hiking trails. On your run, you may spot butterflies, owls, deer or other creatures in this wilderness preserve. The Ancient 5K Trail Run is open to runners of all ages and trails are well-maintained.